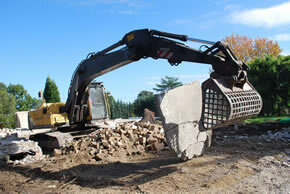 Skilled manpower and suitable machines are to ensure safe and efficient Demolition services in Sydney. Get FREE Quotes, Booking and Information. 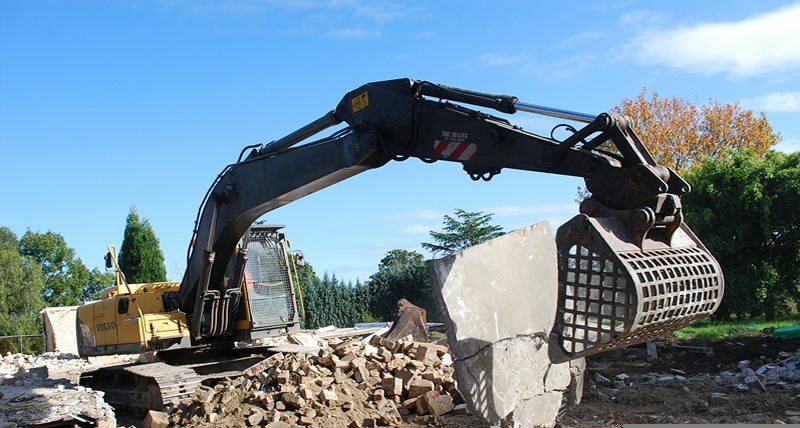 LMS Demo Group is a leading demolition, excavation and Asbestos Removal company providing services to both builders and home owners Sydney wide. Our team of experienced estimators, supervisors can guide you with planning and costing process for your project. Our philosophy here at LMS Demo Group is straight forward everyone has a dream and a design, we aspire to deliver that dream and design by providing a clear slate for your dream project. We pride ourselves in good honest workmanship and aim to deliver no less. LMS Demo Group has been established in the industry for over 15 years becoming highly regarded contractors in the industry. Ensuring accurate assessments and cost effective evaluations to meet our client needs, we are thereby able to be consistent and sustain a competitive edge in the marketplace.